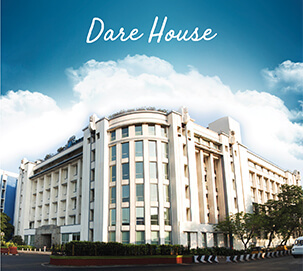 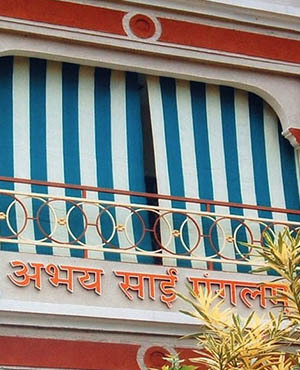 A vital part of the renowned Murugappa Group, whose diversified businesses include Manufacturing, Trading and Servicing, Parry Enterprises India Limited (PEIL) was incorporated into the parent Company in the year 1990. 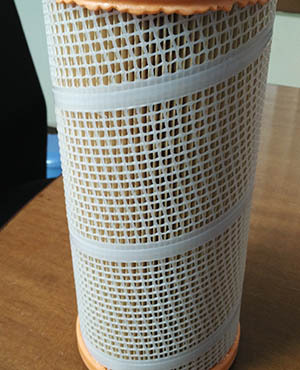 As of this day, PEIL is a leading name in the industry and its business operations include Polynet (Tuflex), General Marketing and Travels. 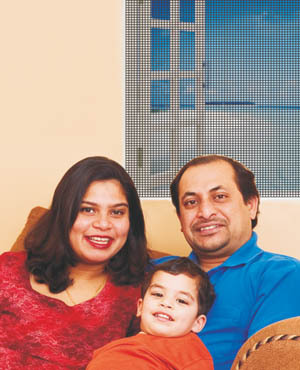 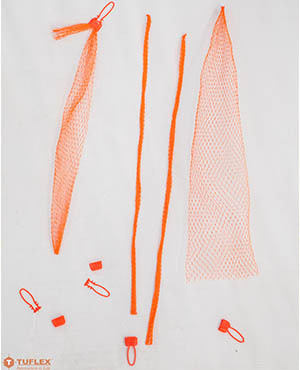 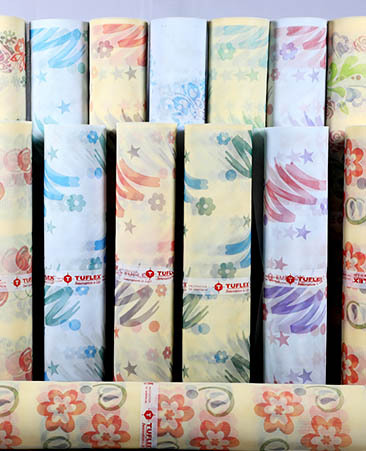 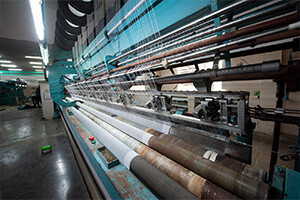 Parry Enterprises leveraged on its brand image and market expertise to consolidate its position in its 2 core products- Extruded Nets and Knitted fabrics. 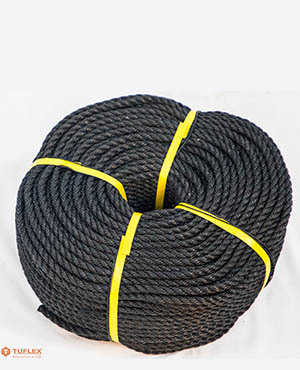 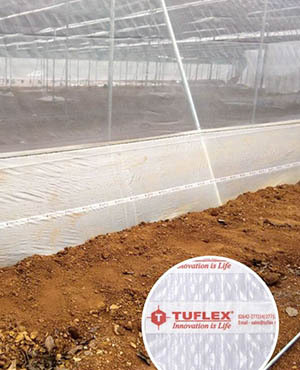 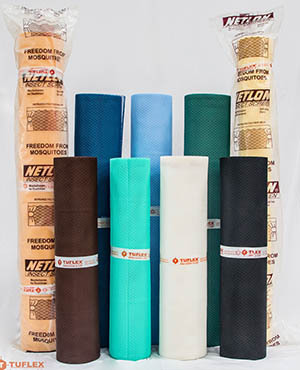 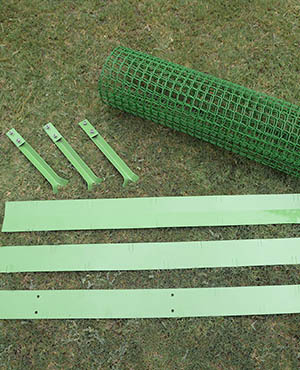 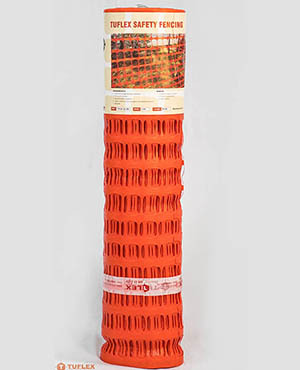 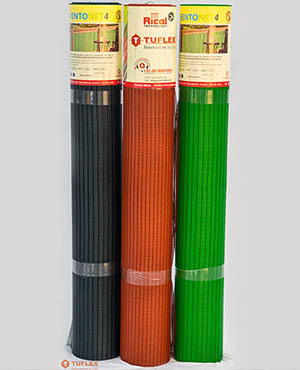 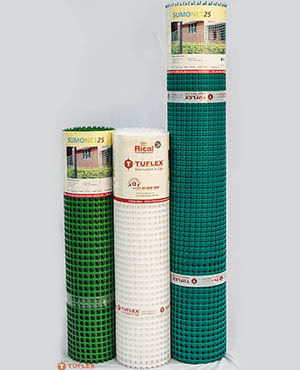 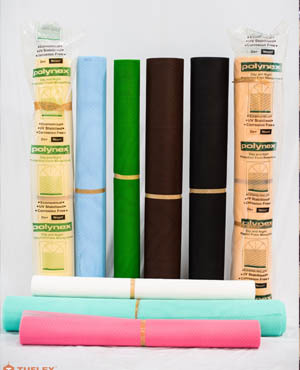 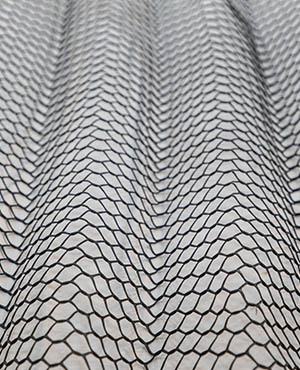 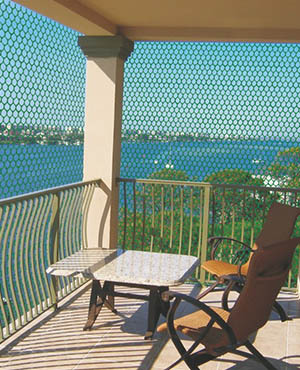 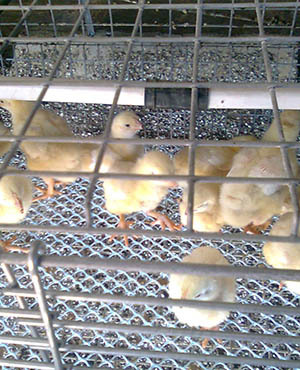 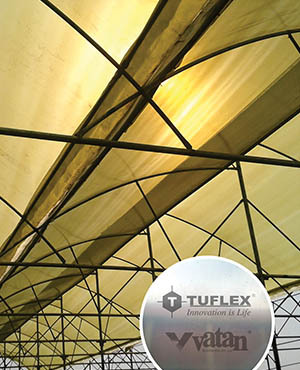 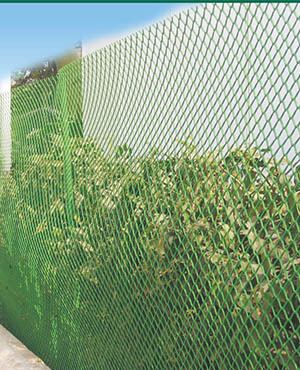 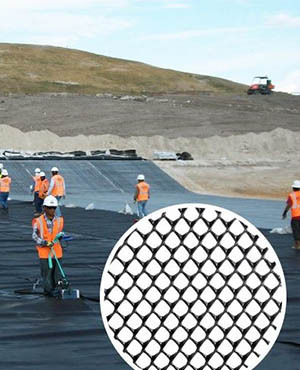 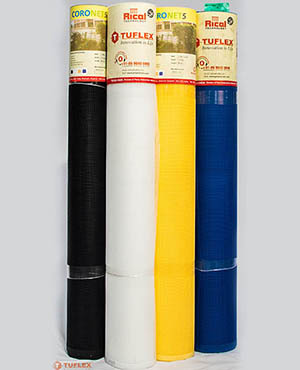 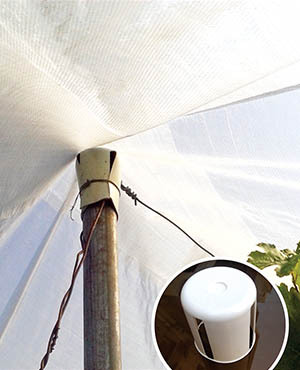 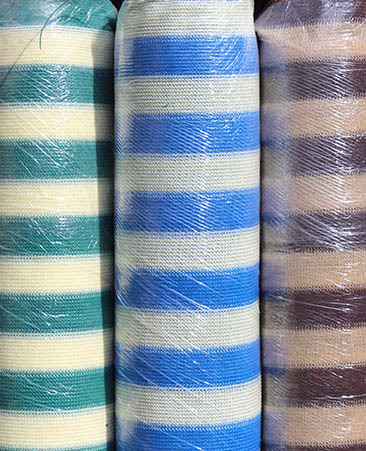 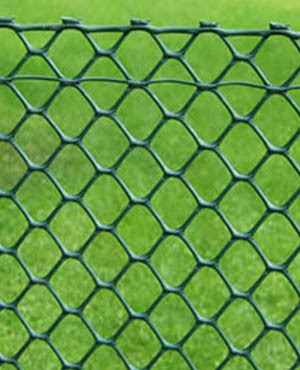 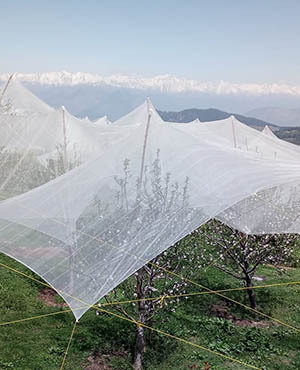 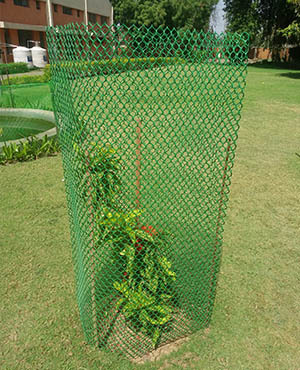 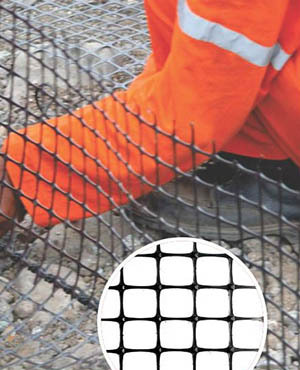 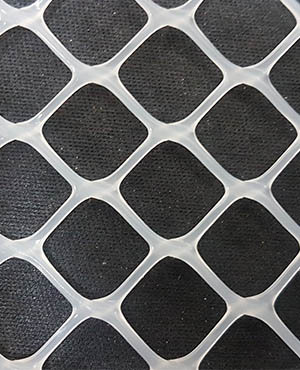 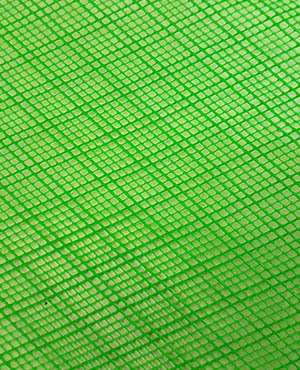 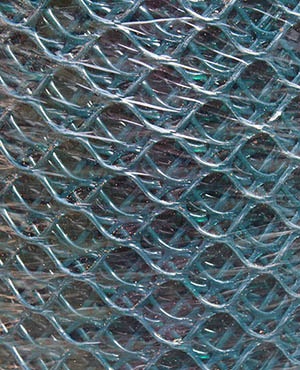 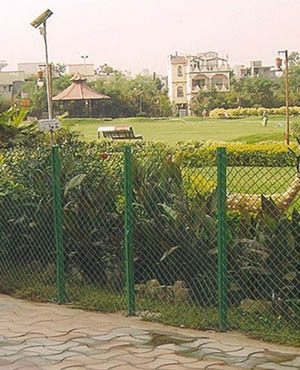 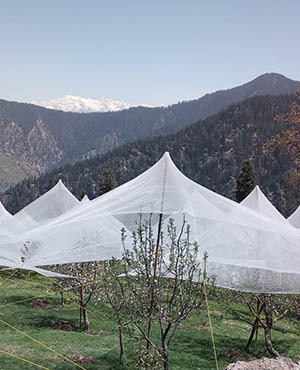 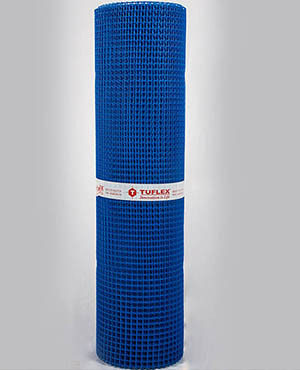 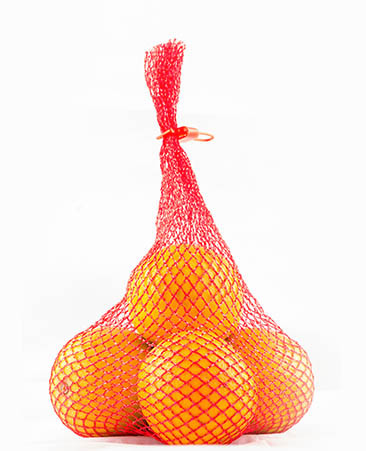 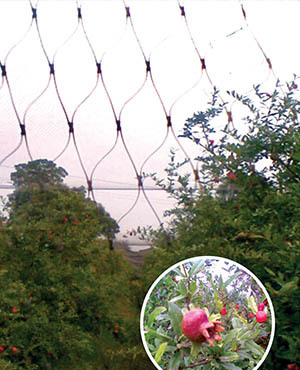 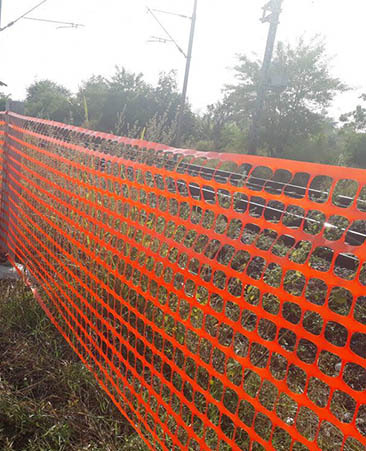 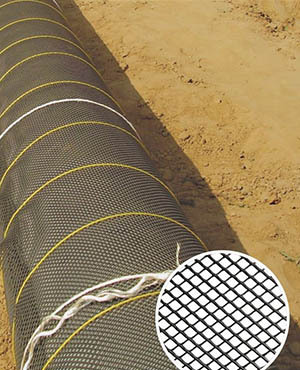 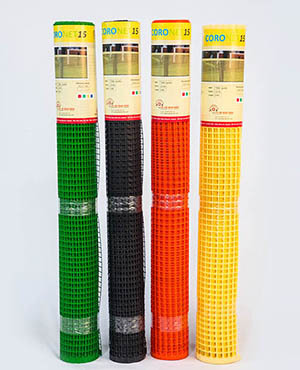 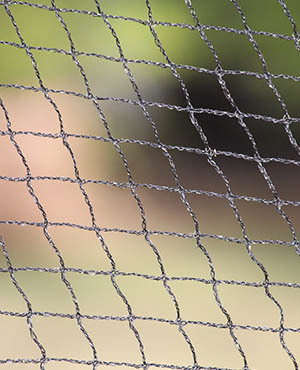 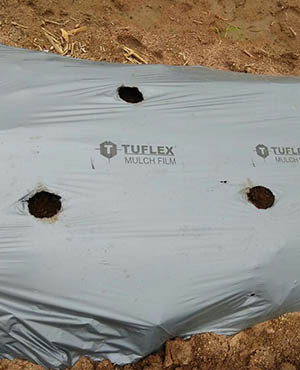 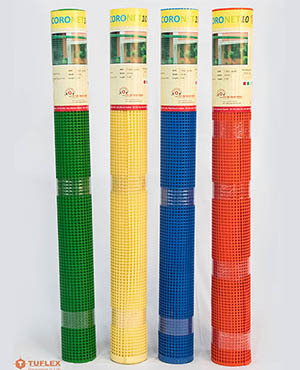 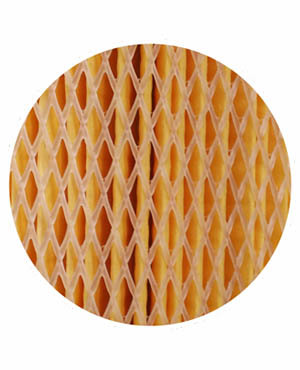 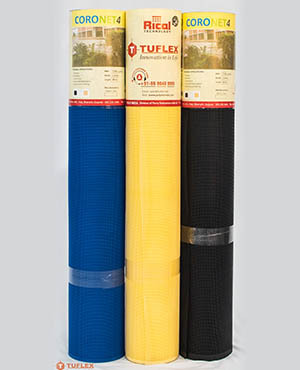 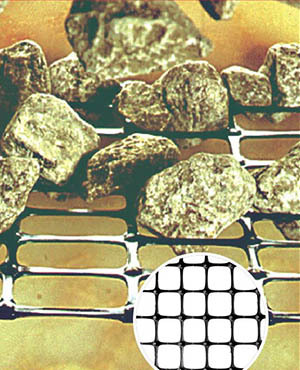 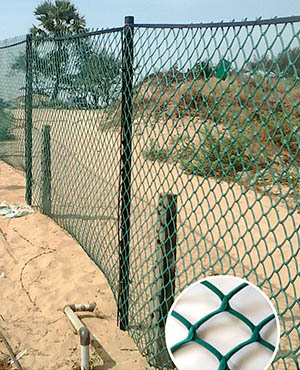 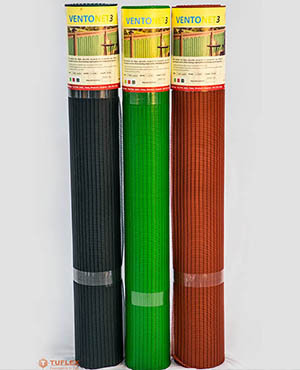 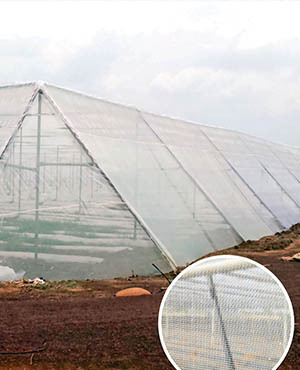 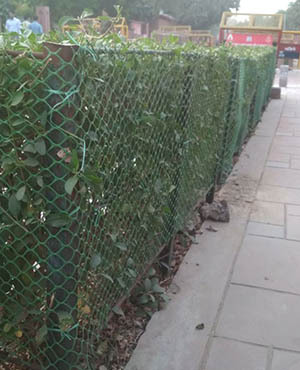 The Polynet range of extruded nets include mosquito proofing, packaging nets, Bi-axial geo grids, fencing products, sericulture nets and other industrial products. 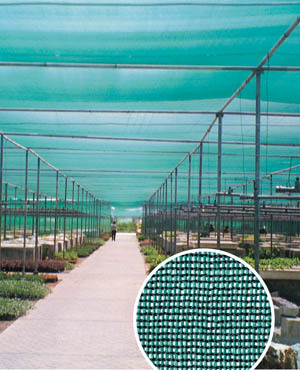 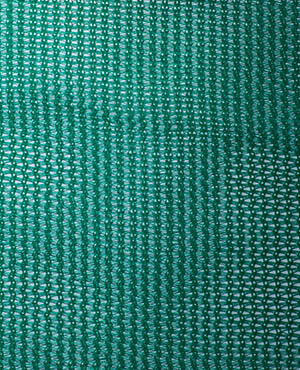 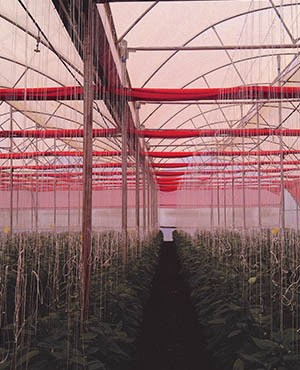 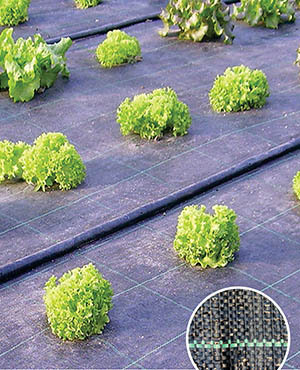 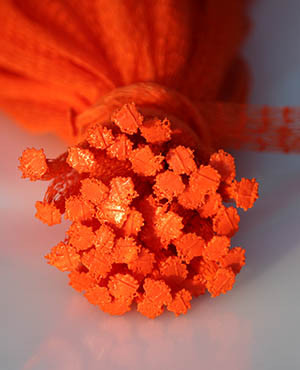 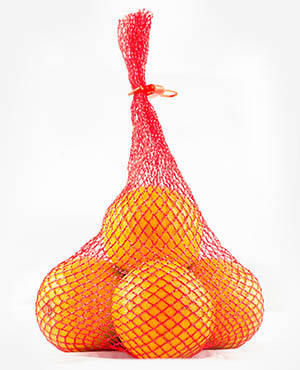 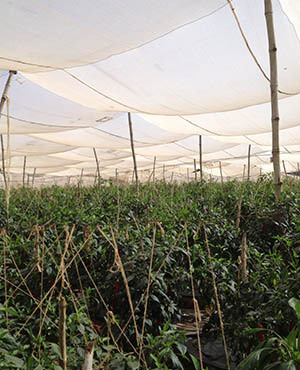 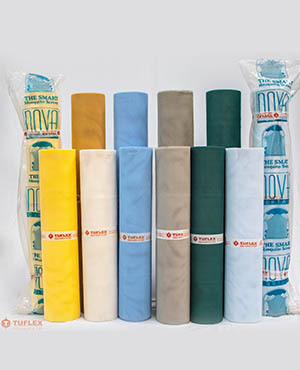 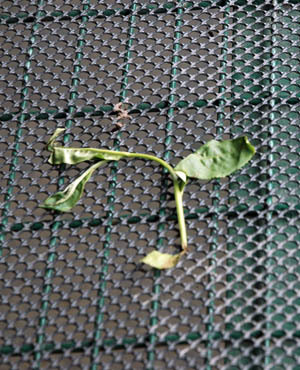 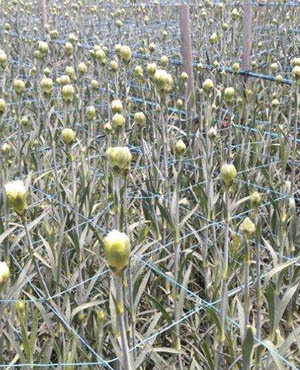 Knitted Fabrics comprise agro shading and is used largely in technical farming, floriculture, horticulture, grape farming, cultivation of exotic vegetables, saplings, etc. 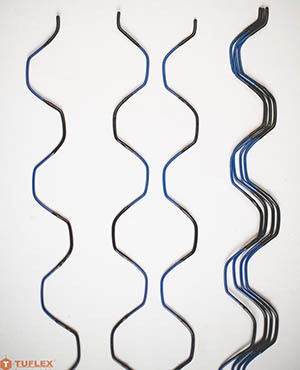 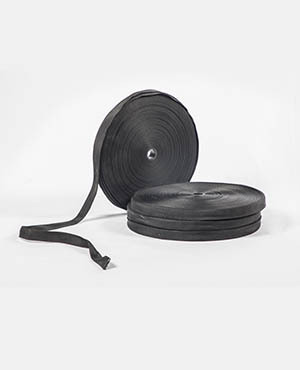 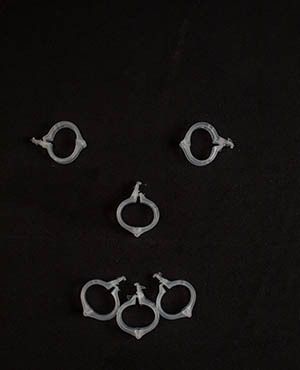 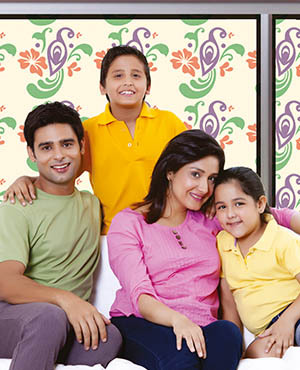 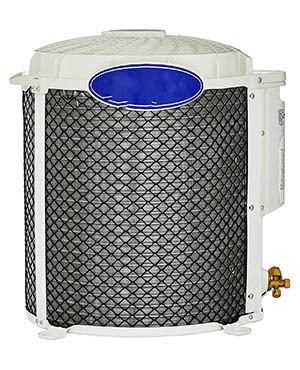 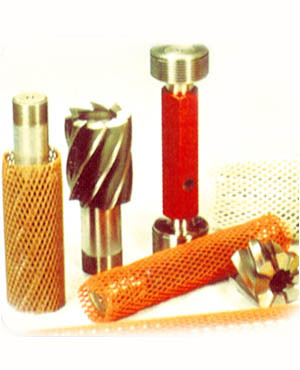 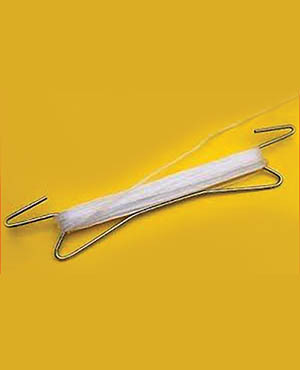 The company offers customized product solutions to a wide and varied spectrum of industries. 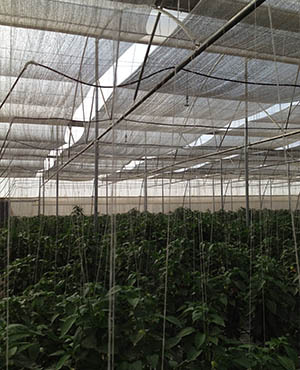 Focus on high technology, a solution driven approach for the institutional segment and increasing export sales to Middle East, East Africa and SAARC region served as a growth driver during the year. 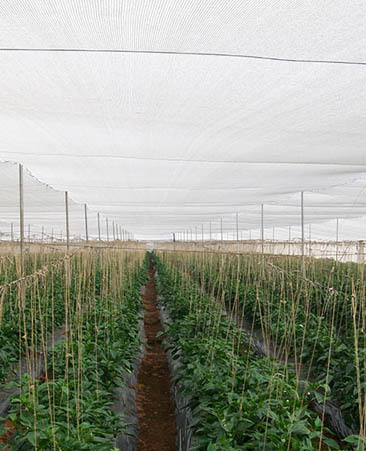 The division expanded its product portfolio, to enlarge its market presence in the fast-growing Net and Green House space in Agriculture and Horticulture. 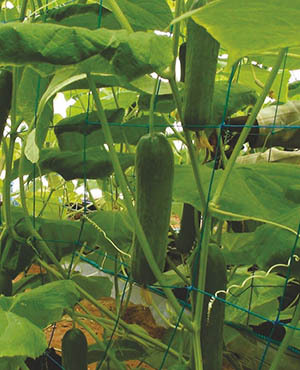 The segment is poised for accelerated growth in the near future, on the back of supportive government policies for the farming sector. 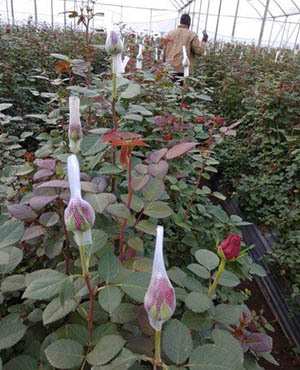 Consolidating brand leadership in the retail space, developing institutional business, greater market penetration in the potential segments of landscaping, infrastructure development and agriculture are the key strategies of the division for future growth.